This FC comes with options, these have to be set first to use the FC. check the attached picture if you need to know where to click. its the cog next to Fight Class field in the general settings. The options are as follows: You can choose what blessing to buff, for yourself, and for party members. You can choose what aura you will use. There is an option for lay on hands @ >12% hp. You can choose between Seal of Command or Seal of Justice. When you choose Seal of Justice (the bot will judge so mobs don't flee in fear), for what it does after that, you can pick 2 options: Option 1 after judgement of justice is on the target, the bot will use seal of command til its dead.. Option 2 is instead of using seal of command, the bot will instead use seal of justice (for stun procs) you cannot use option 1 and 2 at the same time. also if you have a draenei paladin there's an option to cast gift of naaru @50%hp and >25% mana this bot will automatically heal itself with holy light @ 50% to turn on options set them to TRUE! some cannot be on with others. ( SOC, SOR, and SOC options cannot be used interchangeably unless it stats in the description ) I am happy with this FC for what its purpose was, solo grinding. 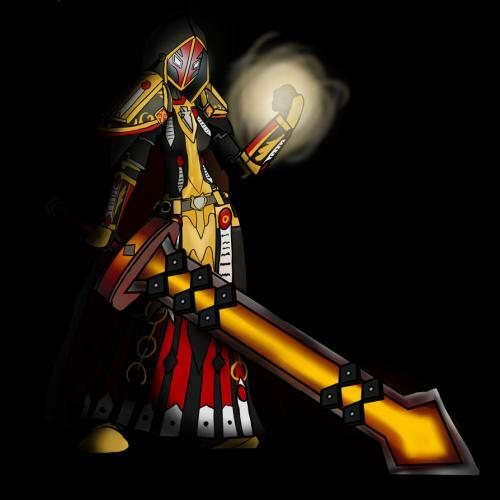 I no longer am playing a paladin so I wont be updating this because I do not have a toon to test with... I can still add features but only on a per donation basis, in which the customized FC will be given directly to you personally and not posted on here. send me a message on this board for more info. Retribution Paladin Fight class usable from 1-60. Built towards working with my vanilla levelling profiles Will heal at 40%. Will only Judge Crusader only if you learned seal of command Will keep BoM up until you get BoW at 14. Uses Ret aura however at low levels will use devotion aura. Hammer of justice to interrupt spells Hammer of wrath if > 60% mana and mobs < 20% health Lay on hands if low Bot health / mana. In built tag avoid. This is one of the fight classes i have bee using to pump out lvl 60 vanilla bot accounts using my grinder. any recommendations / bugs send me a PM. Would anyone have a complete Holy Paladin combat routine? Preferably for pvp, but if you have PVE that's fine. made this fighterclass after some trial and error. The main problem i saw with other fighterclass was that they didn't properly use the bubbles to rescue oneself from lethal encounters. Feel free to use and modify it to your pleasure! Just the human lvl 12 res quest " the tome of divinity" Picks up from Golshire and runs around finishing the quest line in stormwind Simple- let me know if you hit any bugs. DISCONTINUED Just an simple Ret paladin FC which i use at leveling. So far does the job pretty nicely, updating while leveling. Hat sich jemand ne Retri Rota geschrieben und könnte mir beim Problem mit der Artefaktwaffenfähigkeit "Wake of Ashes" (Aschewelle) helfen? Ich bringe den Angriff einfach nicht zum Laufen. Danke im Voraus. I feel this rotation is good enough for a release at this time. I will update it if I find errors, things that need to be tweaked out better, or if I find time to add more spells. If you find problems let me know and I’ll get to them when I can. Interrupts and can be toggled on or off and is set to interrupt right before the end of cast. 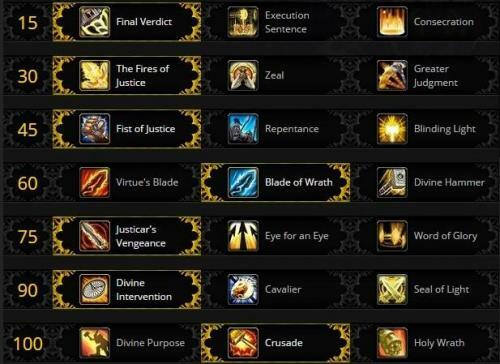 Rebuke is the main interrupt and Hammer of Justice will be used if Justicar’s Vengeance (Talent) is not selected. The profile will use Crusader Strike and Blade of Justice to build Holy Power. It will not cast Blade of Justice if it only needs 1 more Holy Power to hit 5. Once it hits 5 Holy Power it will go through a very optimized rotation for max DPS according to the Talents in my screenshot. Other spells implemented are Execution Sentence, Eye for an Eye, and Holy Wrath. Zeal and Crusade can also be used but they are only replacement spells. There are several spells to use for survivability and set to act when your health % drops below a certain level. These spells are fully adjustable by you. There are various settings that can be modified for your gameplay. I suggest you pay attention to the descriptions of them all. You have a decent amount of choices. Enjoy the rotation and let me know of any problems. – Zan P.S. 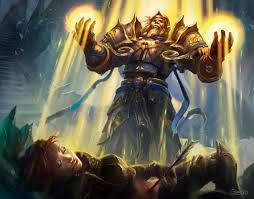 After it builds up to 5 holy power it will then use Verdict. A fresh 100 pally spec protection. No talent abilities, I'm just using passive as a lazy leveler. I also did not have the prot artifact yet but I'll update it when I get it. The damage rotation works fairly well but the deep mitigation and healing abilities probably need to be tuned. Pulls 30-50k dps in LFR with ilvl 680 gear depending on your buffs. Also includes the crate script for archaeology. Only issues with it right now is that it won't cast flash on yourself with 3 stacks of selfless healer and it doesn't seem to want to interrupt with rebuke. Might take a look at the other fight classes to figure out why that's happening, but aside from those 2 issues this has been working fine for me. So i made this Fight Class and it works really well it uses Seal of Blood so Blood Elf is required, it uses stun, it heals at low health. 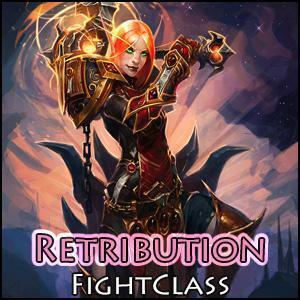 PvP Retribution Paladin by: fall0ut This fight class is usable by any level. You do not have to remove spells you have not learned yet from the rotation. Primary rotation Hammer of Wrath Templar’s Verdict (with 2 holy power) Keep up Inquisition (at least 2 holy power). Exorcism Judgment Crusader Strike Any holy power left over after combat will be spent on Word of Glory. Cooldowns Lay on Hands when health is under 20%. Emancipate when you are stunned. Rebuke when target is casting. Hammer of Justice/Fist of Justice when target is moving. Blinding Light when more than one enemy is within 10 yards of you. 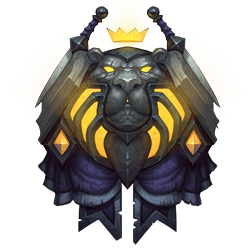 Guardian of Ancient Kings when available. Avenging Wrath when available. Friendly cooldowns Devotion Aura when more than one enemy is within 40 yards of a friendly player. Flash of Light when friendly target within 40 yards health is below 30%. Hand of Freedom when friendly player is stunned within 40 yards. 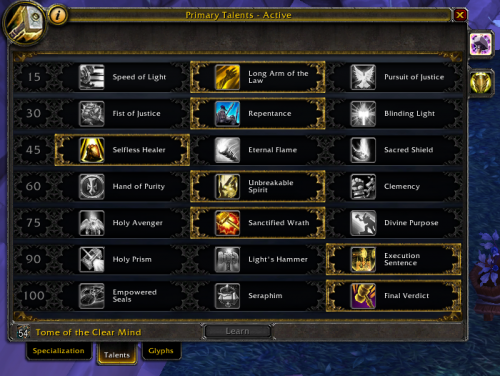 Settings Depending on your talent spec you may activate some addition spells from the fight class settings page. Sacred Shield, if true will will maintain Sacred Shield while in combat. Holy Avenger, if true will use whenever available in combat. Holy Prism, if true will use when your health is below 80% in combat. Execution Sentence, if true will use when available. Hand of Purity, if true will use when friendly player has more than one enemy near within 25 yards. UseInventoryItem( 14 ), if true will use PVP trinket when you have been feared by a priest. Trinket must be in bottom right trinket slot. Blessing of Kings, if true will maintain Blessing of Kings. (not recommended) Blessing of Might, if true will maintain Blessing of Might. (recommended) Due to Druid and Monk stat buffs replacing your Kings, casting Might is recommended. Changed a good few thing should be working much better I hope. Will try tweak it more on my main pally on rag, but as sits trying to do some quest files, grinders to 70 and best stab at dk zone. 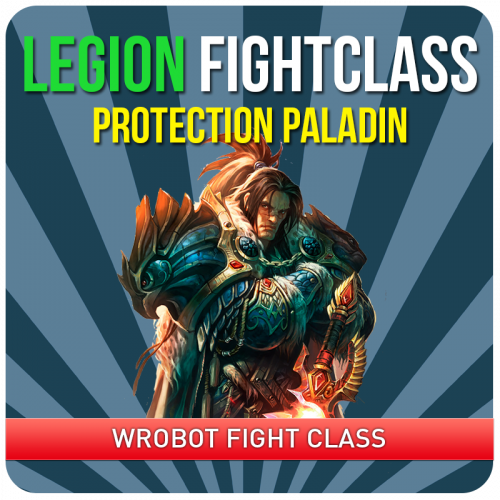 If you Use my Fightclasses PLEASE rate them for others to know what you think.This is my Protection Palidan Fight Class. The Spec and Glyphs Are in the link below. 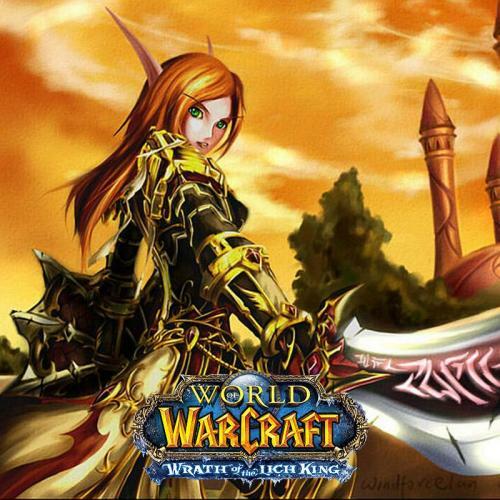 http://us.battle.net/wow/en/tool/talent-calculator#bZ!202101!dhklOp With a ilvl 490 I was able to farm 50k Timeless Coin Full AFK. Minimal deaths. I have added the Use of Trinkets into the Fight Class.